When you take out Spanish and English and look at the #3 language, the map shows an extremely varied mish-mash of languages: Tagalog, Hmong, Russian, Vietnamese, German, Dakota, Polish, Korean, Italian, French, French Creole, Portuguese, Arabic, and Navajo. Slate also breaks the country down by Native American, Scandinavian, Indo-Aryan, and African languages. 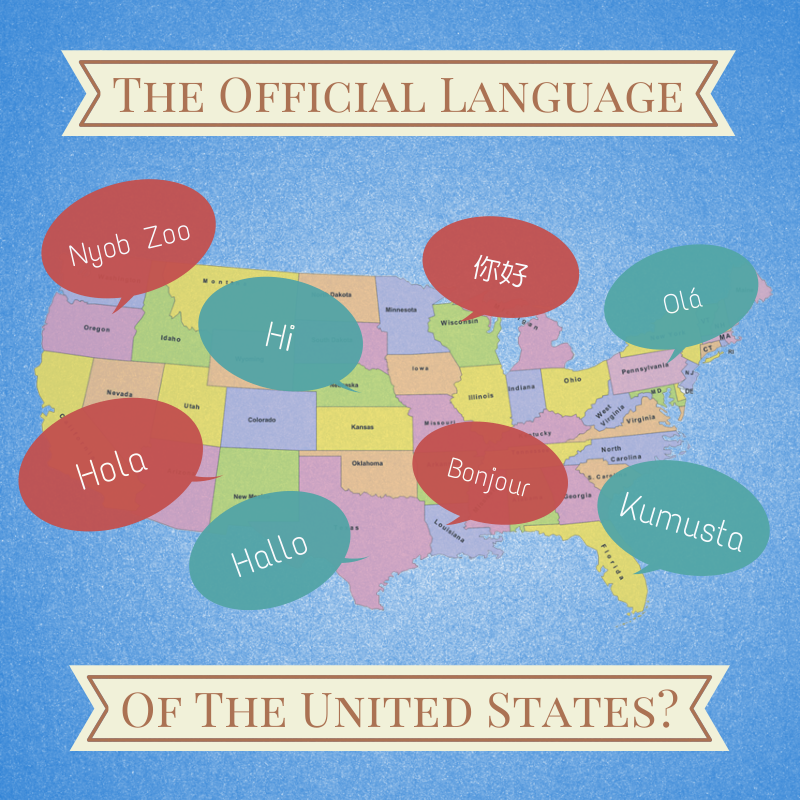 First, while English may be the most commonly spoken language, it is not actually the official language of the United States. In fact, there isn’t one. Second, one of the fantastic things about this country is that it is not completely monolithic or homogeneous. There is beauty in the diversity of its peoples, languages, and foods. And much of this diversity can be traced to immigrants. Whatever language you may speak, if you are looking to learn more about adding to the diversity of the United States, please contact me.